We service all types of residential roofs in Central VA around the city of Charlottesville. Whether you need an assessment for a new roof, leak repair, or want to check out new and improved products for your home’s roof, we can answer any repair questions including discussing any concerns you may have about price or longevity. Our roots are here in Central Virginia so we understand what challenges our roofs face in one of the most diverse climates in the US. We are licensed, bonded and insured in the state of VA. Many times roofs can be fixed with a long lasting repair when the problem is small and hasn't had time to fester into something larger. Every effort will be taken to effect a repair before replacement is suggested. ​Call 434-885-0528 for a Free, No Commitments, Roof Assessment. 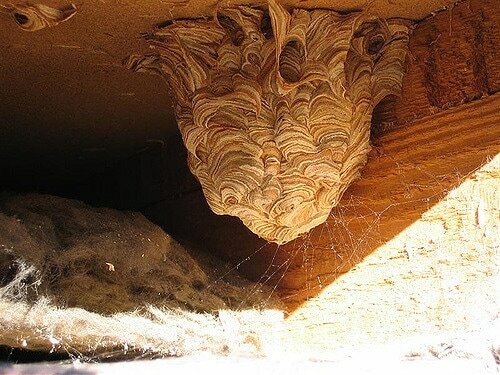 ​The past few months you’ve become aware of wasp nests under the eaves, squirrels cavorting in the attic, and the most recent sign of a compromised roof hits you on the head as you passed through an inner doorway- water or more precisely rain water trickled down as you opened the door. Now that the problem has his hit you on the head that call to a roofer you’ve been putting off finally has to be made. 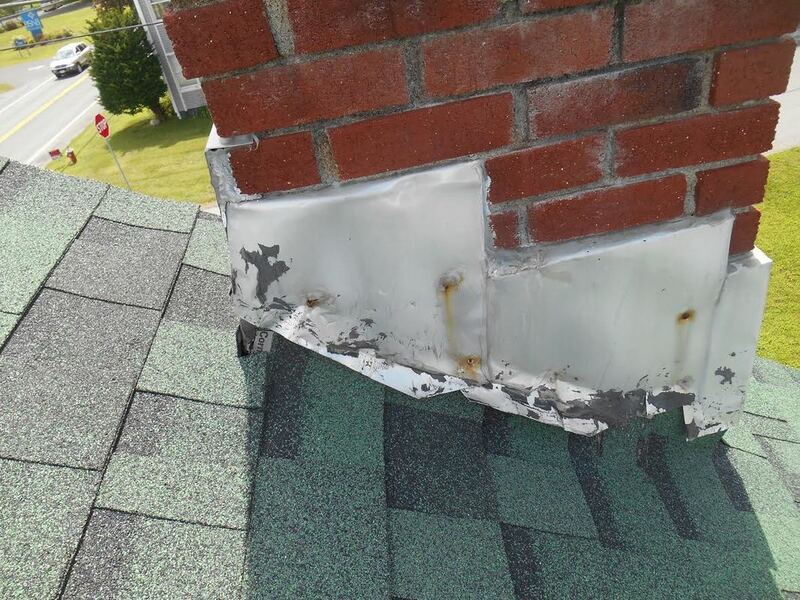 Actually, the previous incident is true- the homeowners knew the 30 year old asphalt shingled roof was in bad shape and just about failing to protect against the elements but were afraid of the cost of a new roof so avoided doing anything about it. Letting the roof go to ruin only increases your problems and costs of replacement, such as replacing the rotting roof deck, getting an exterminator to take care of any pests that made your attic their home, and taking care of water damage inside the home. The health of your home depends on the correct functioning of the roof. The roof not only protects your family from the elements it also allows the house to ventilate- removing excess heat, indoor air pollutants and moisture to the outdoors. Don’t let the repairs add up with an ailing roof- act at the first sign of a problem. Central VA Roofing (434-885-0528) will quickly respond to calls, texts, and email and make arrangements for a Free, No Commitments, Roof Assessment. Additional costs incurred though neglect can be avoided with periodic inspections and maintenance to stop moisture damage. Name the absolutes that need to be fixed. Are the shingles curing up and ragged looking? Is the roof beyond its effective years? Next, note your plans and desires. How long are you staying in the home? Are you going to put the home up for sale soon? What style of roof do you like? The answers to the previous questions determine the total costs of repair or replacement. First, we’ll address the absolutes (problems that need fixing). Next your plans and desires will factor in. The result is unique for every client, and we will provide you with estimates for the bare bones repair, replacement as well as upgraded plans. Some homeowners’ find the huge amount of options concerning shingle styles and color overwhelming- making it very difficult to determine the right choice for their style of home. Many would basically like selections picked out that will enhance their home’s curb appeal and lend a boost to resale value. We offer Designer consultations that will focus on your home's architectural style to help narrow the many choices of roof style and color to those options that will be visually stunning. The goal is to offer advise in choosing a style of roof that will complement its surroundings rather than become an ugly distraction.